Designed by artists and built to impress with their unrivalled audio quality, the Sony MDR­-1R Prestige headphones feature ultra-­wideband audio and true sound reproduction for the most demanding of professionals and audio enthusiasts. 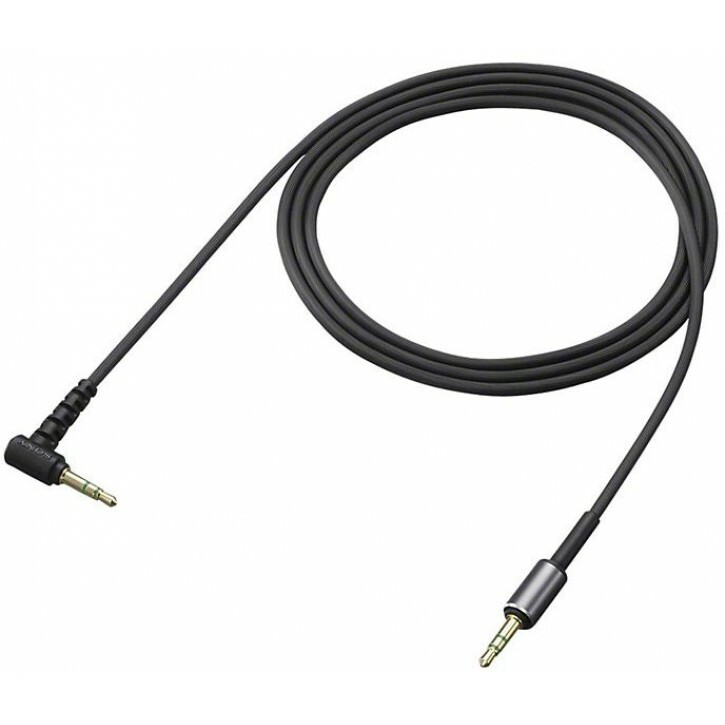 It delivers pumping base and crystal­-clear treble to make music sound as it was meant to sound. 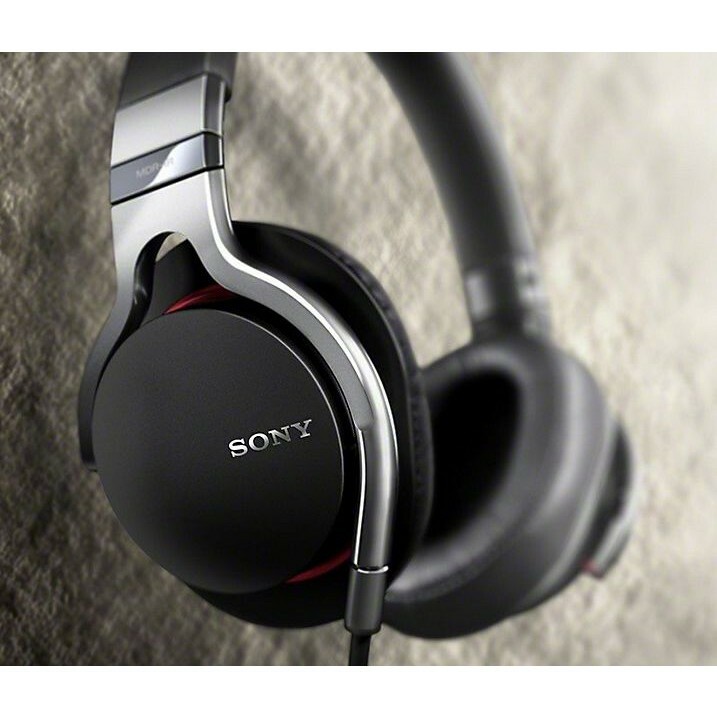 The Sony MDR­-1R Prestige features a wideband audio driver to deliver exceptional sound quality with an unprecedented degree of accuracy from bass lines so low in frequency that you can only feel them to the highest frequencies that the human ear is capable of hearing. 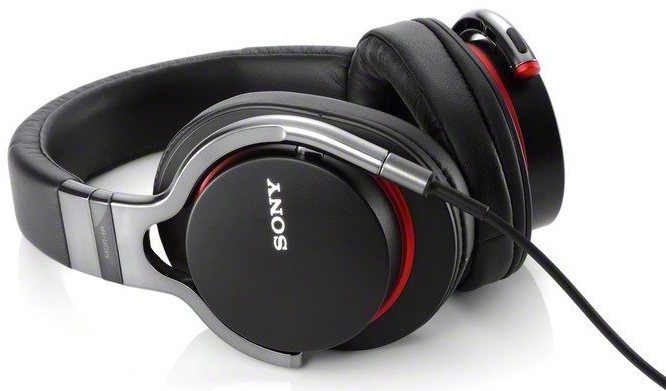 The high­definition 40mm audio drivers reproduce frequencies from 4 Hz to 80 kHz. Not only do these headphones deliver some of the most accurate notes possible; they also allow you to be completely immersed in the music. The wrap­-around design filters out almost all background noise while giving you a stable and comfortable fit for many hours of wearing. 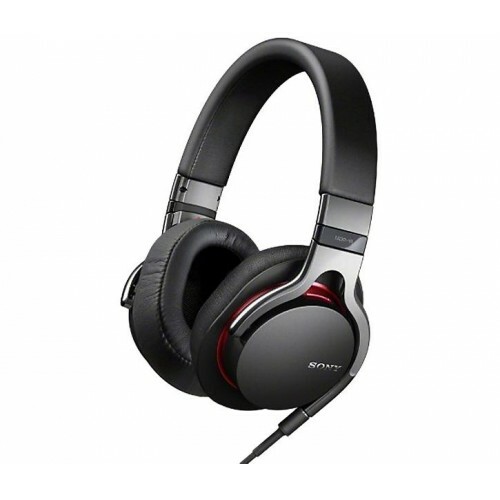 The joints of the adjustable ear cups also feature soft, silicon rings to minimize exterior interference. 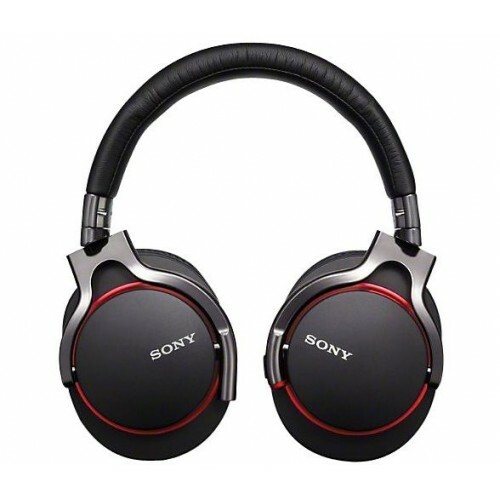 The Sony MDR-­1R Prestige is a top­-of­-the­-range pair of studio headphones designed for recording artists and other audio professionals and enthusiasts requiring the very best that money can buy. It is suitable for all­-day wearing too. 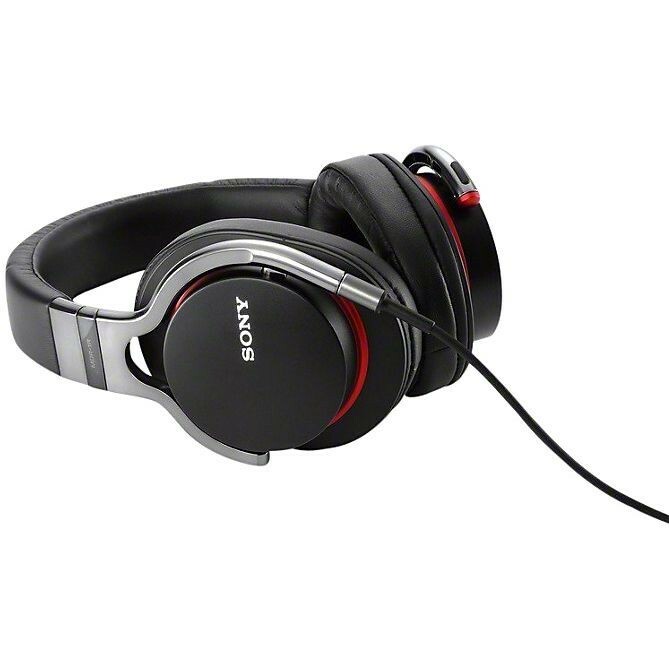 have owned these headphones for a few weeks now and the sound quality is fantastic. I like the idea of being able to swap the cables and the fact they can be replaced if they get damaged. Overall good value and they look really good too.